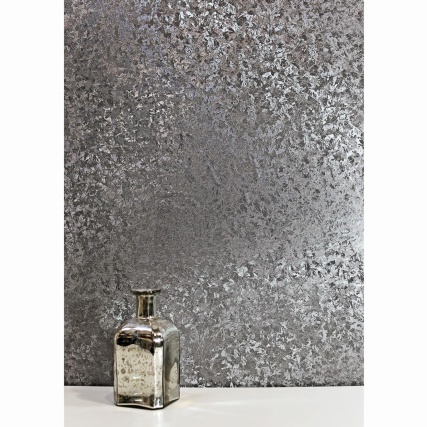 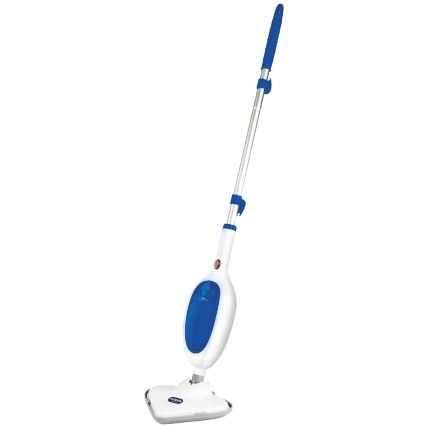 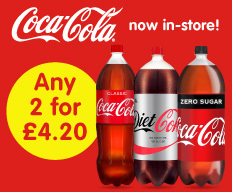 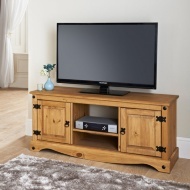 Our Rio collection of furniture combines amazing quality with cheap prices. 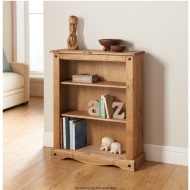 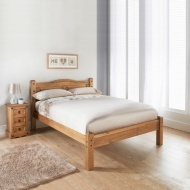 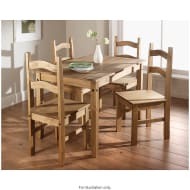 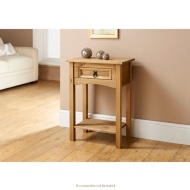 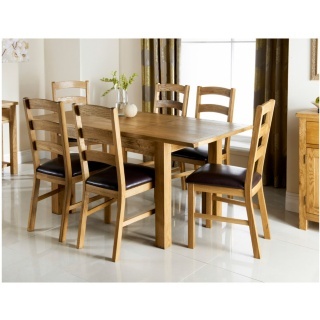 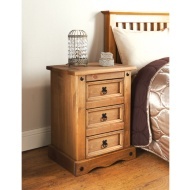 The Rio range features solid pine furniture in a rustic finish with iron style fixings. 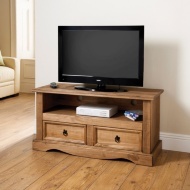 We've got furniture for every room, including bedroom and living room. 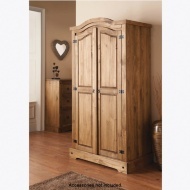 Featuring drawers, bookcases, wardrobes and dining sets, you'll be sure to love your new Rio furniture.